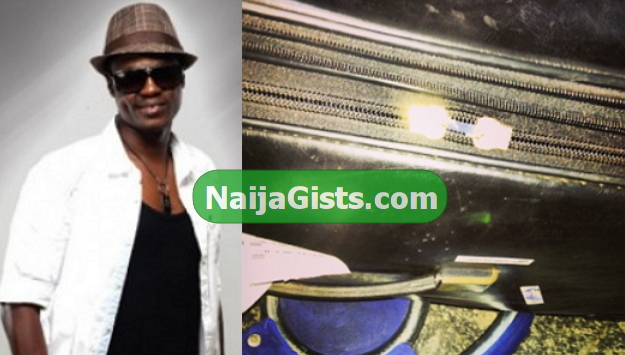 Nigerian rapper and song writer Olanrewaju Fasasi popularly called Sound Sultan has revealed that his luggage was tampered with at the controversial Murtala Mohammed International Airport in Lagos. According to Sound Sultan, he noticed his luggage that arrive Nigeria from Dubai few weeks again was broken with several valuables stolen. Whoever is stealing passengers’ items at this popular international airport must be dealt with. The same thing happened to me a couple of month ago. What is this country turning into self? it unfair 4 dem 2 do dat …… gosh wat is nigerian turning into..